Explanation: Globular star clusters roam the halo of our Milky Way Galaxy. Gravitationally bound, these spherical groupings of typically several hundred thousand stars are ancient, older than the stars of the galactic disk. 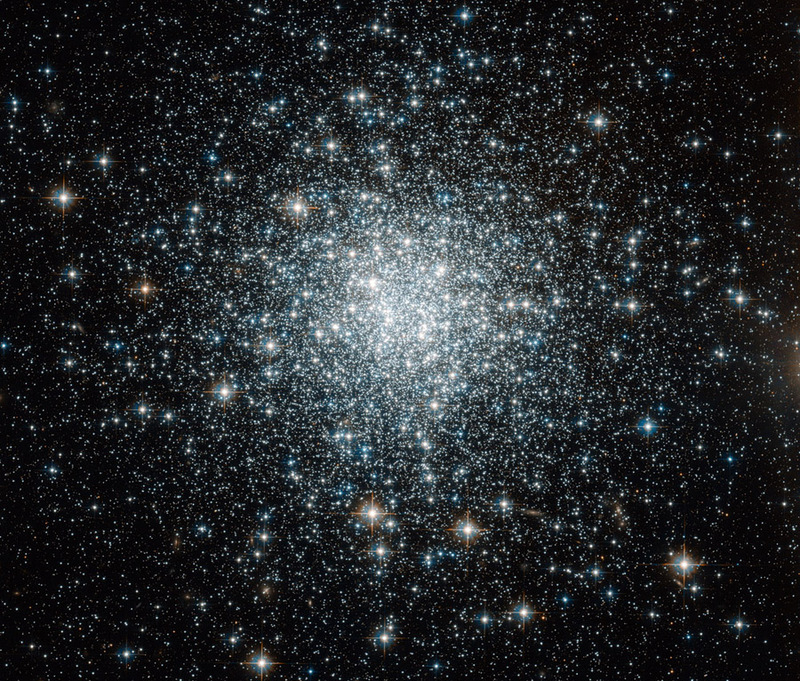 In fact, measurements of globular cluster ages constrain the age of the Universe (it must be older than the stars in it!) and accurate cluster distance determinations provide a rung on the astronomical distance ladder. Globular star cluster NGC 6934 itself lies about 50,000 light-years away in the constellation Delphinus. 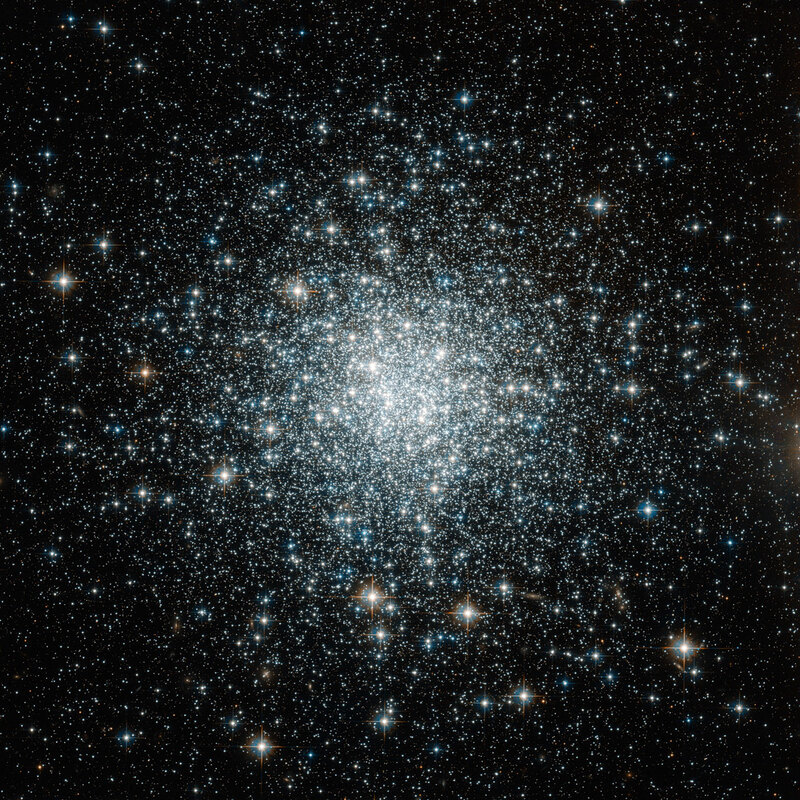 At that distance, this sharp image from Hubble's Advanced Camera for Surveys spans about 50 light-years. The cluster stars are estimated to be some 10 billion years old.